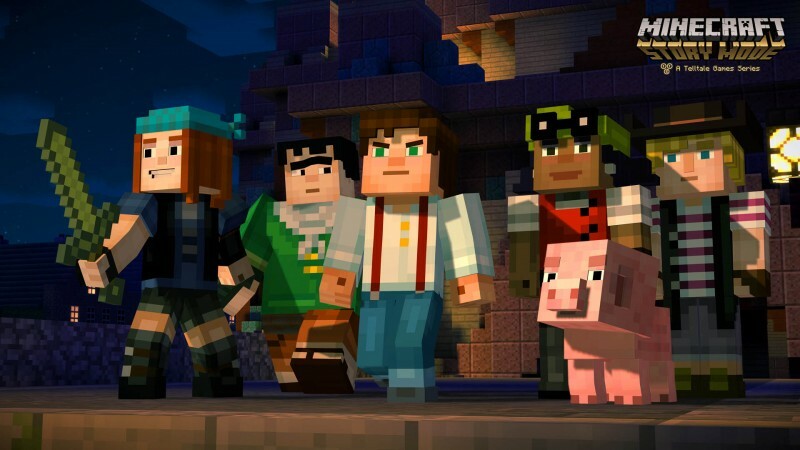 Telltale's narrative take on the Minecraft universe stars an adventurer named Jesse, but you can choose the character's gender and appearance. 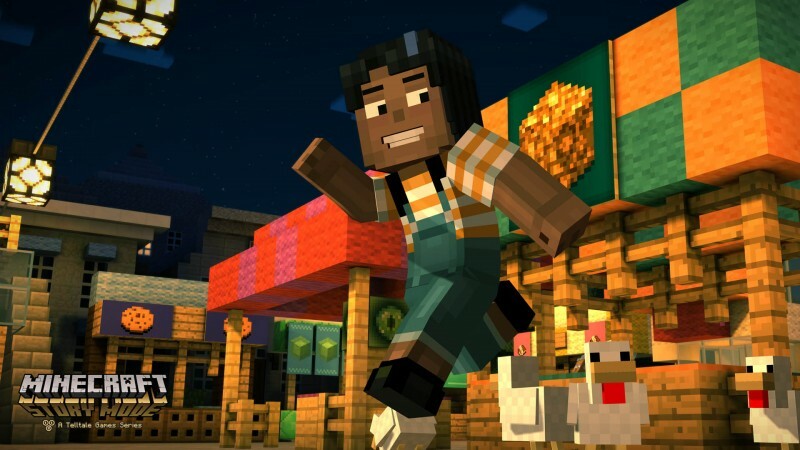 Telltale has announced that PAX Prime attendees are getting the first hands-on demo of Minecraft: Story Mode, and one of the first things they'll do is customize their protagonist. 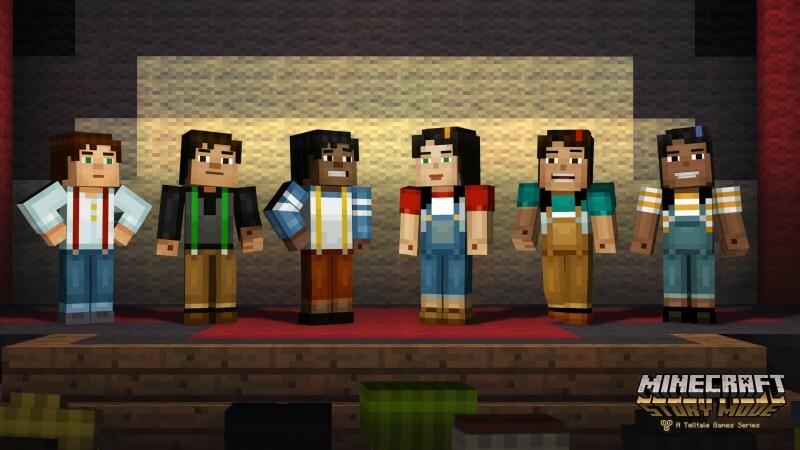 The series features a number of different appearances for both a male and female version of Jesse. 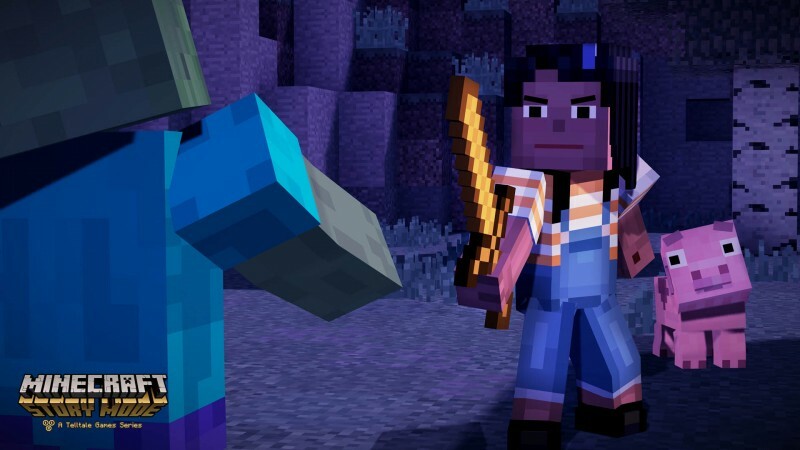 If you play as male Jesse, you'll be treated to the voice acting of comedian Patton Oswalt, while female Jesse is voiced by The Clone Wars' Catherine Taber. 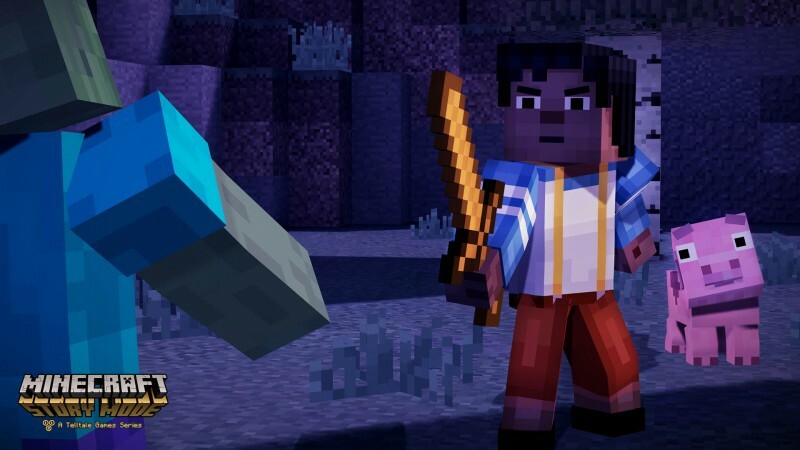 Check out a few of the appearance options in the gallery below. 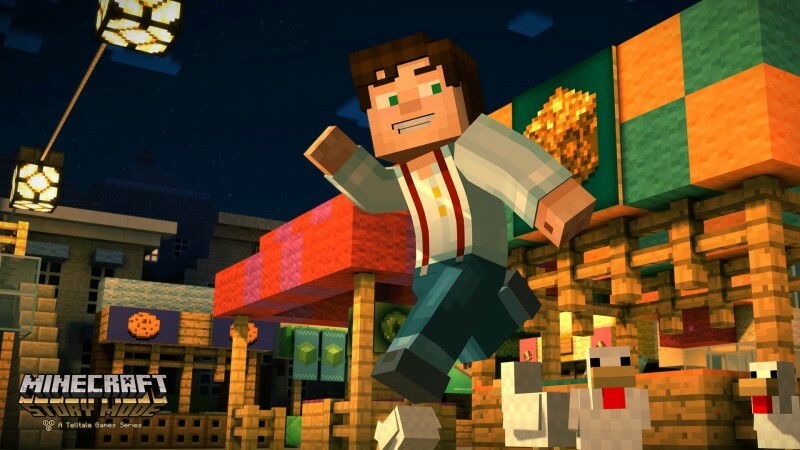 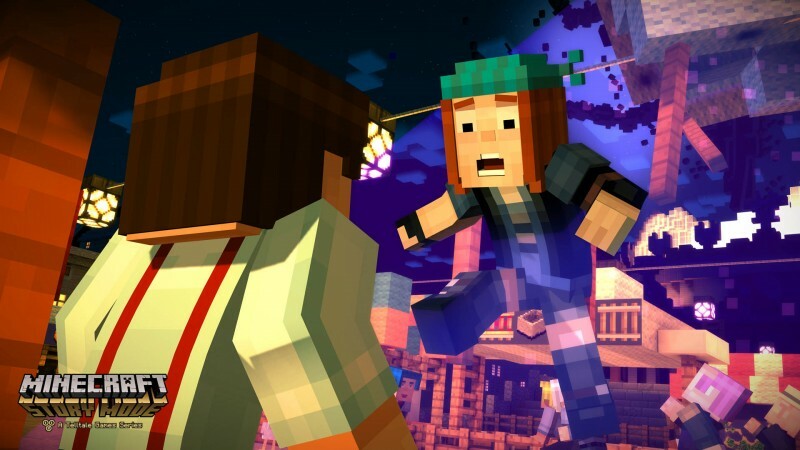 The first episode of Minecraft: Story Mode is set to release this fall.